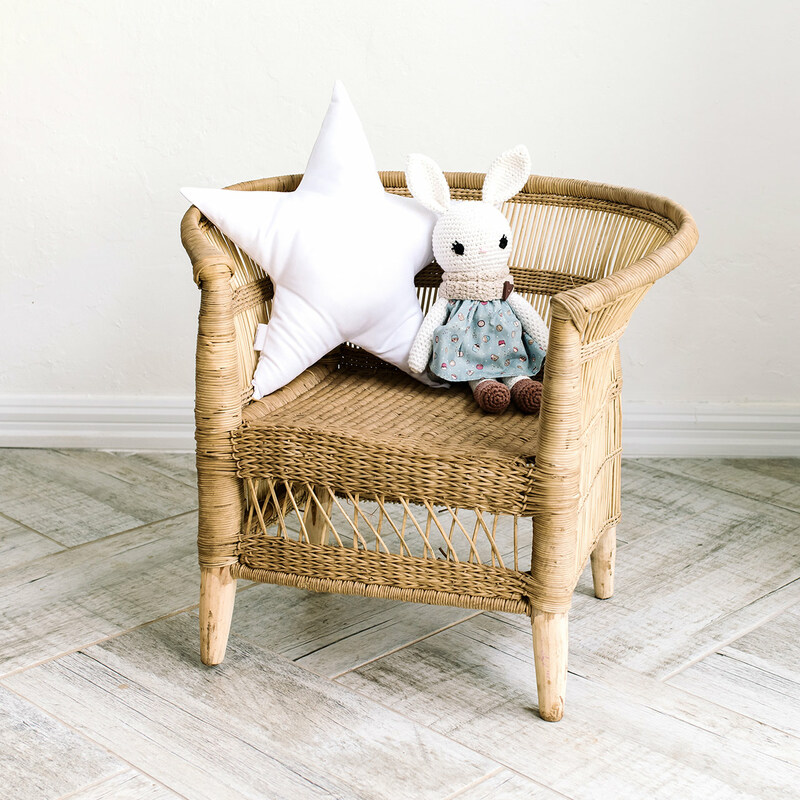 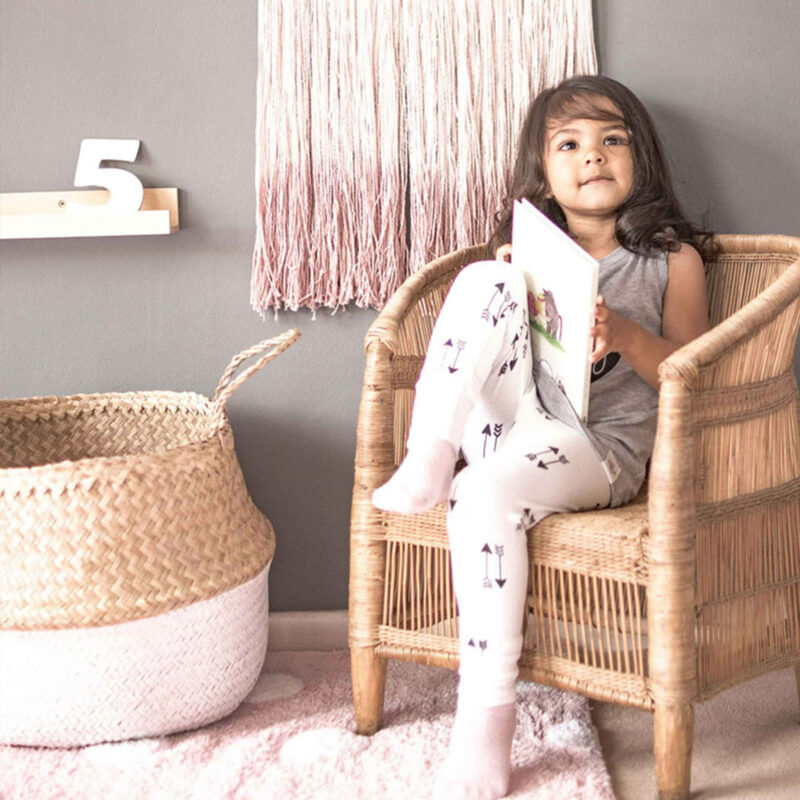 The kids version of the famous traditional Malawian Chair is too adorable to resist! 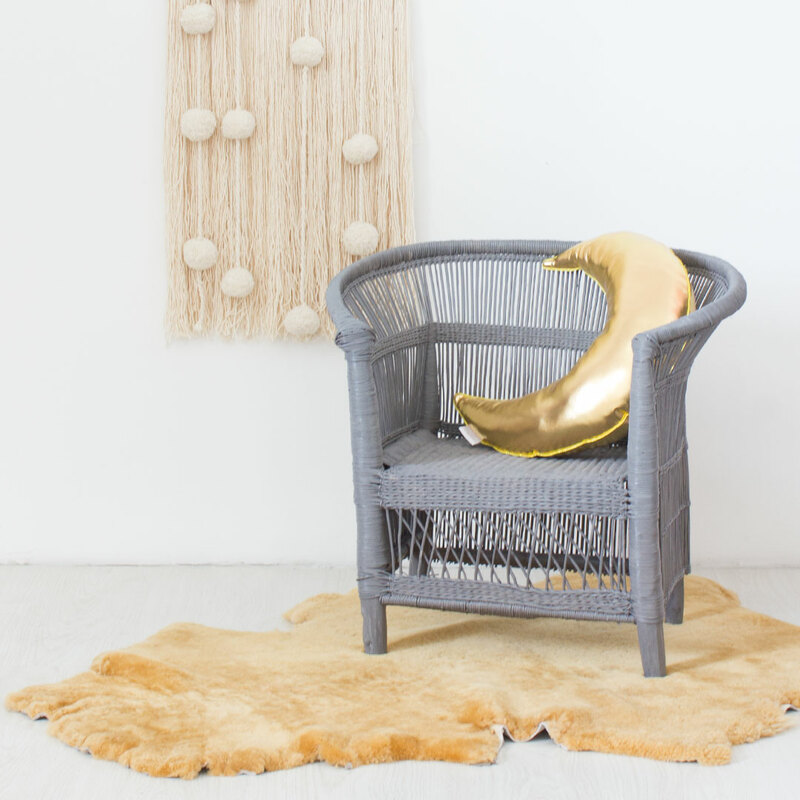 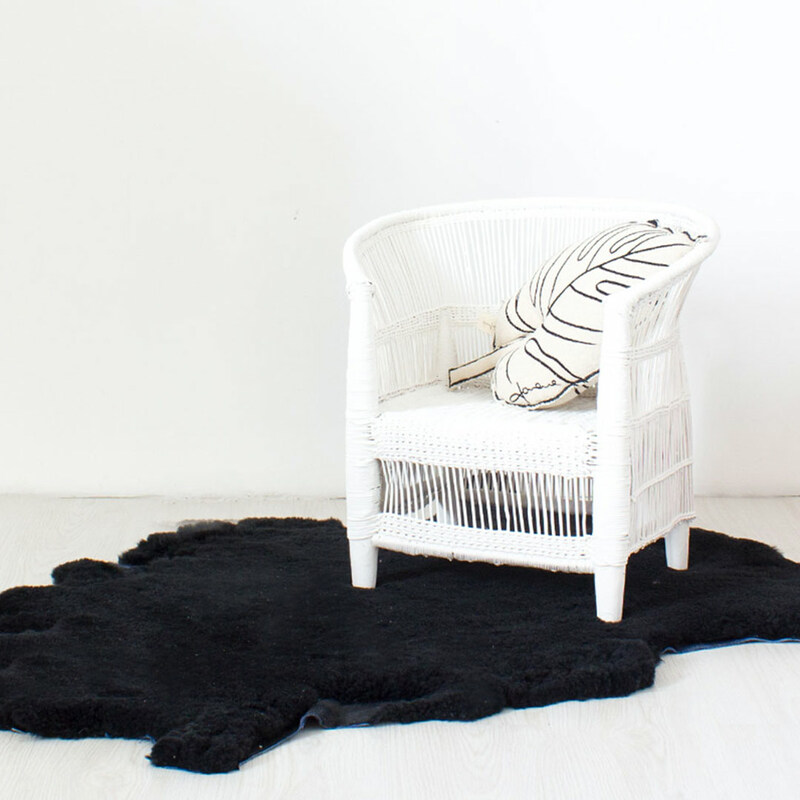 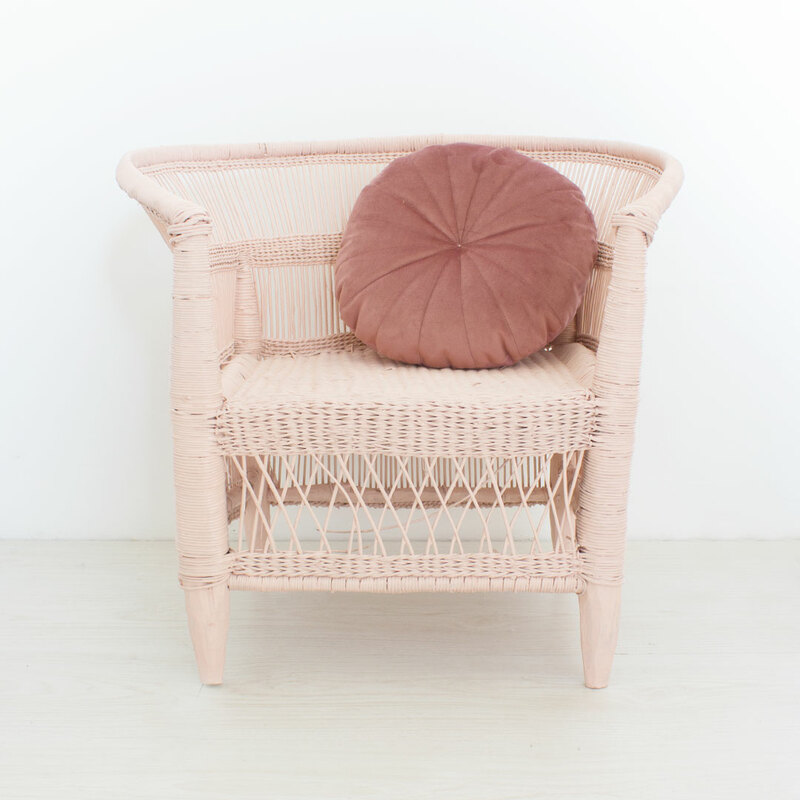 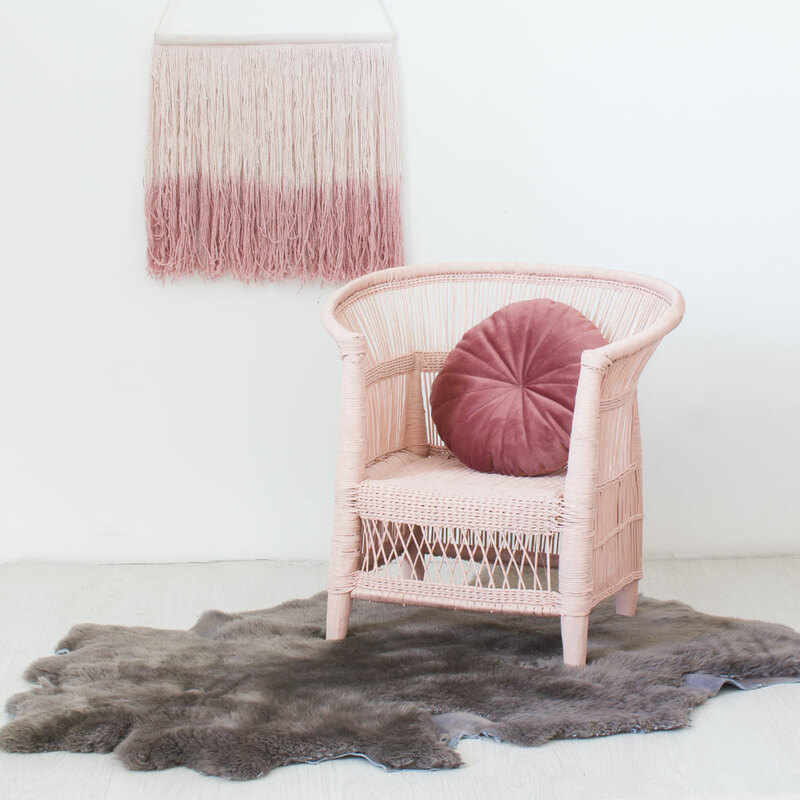 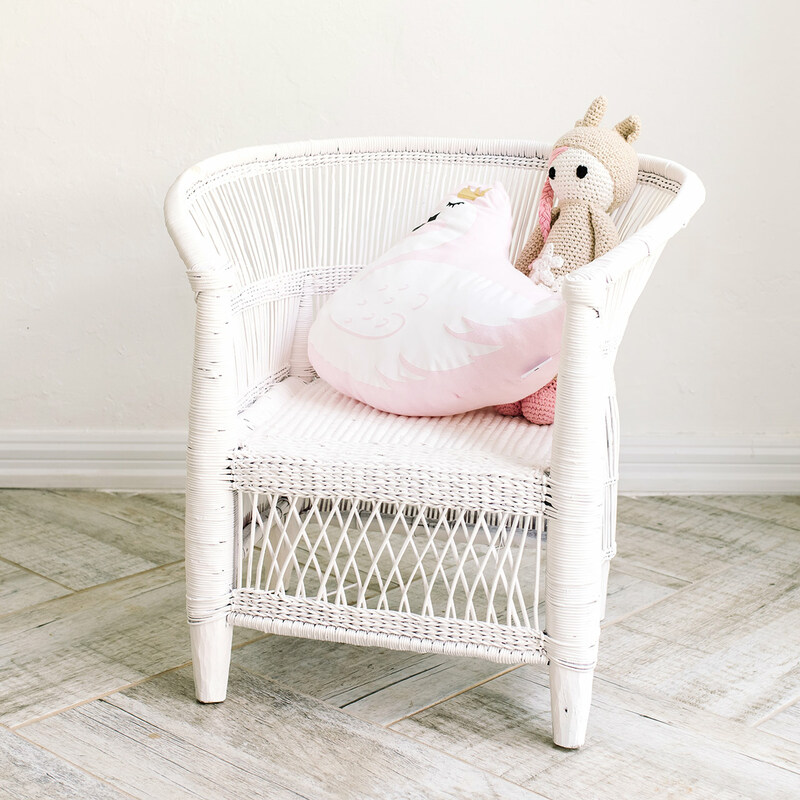 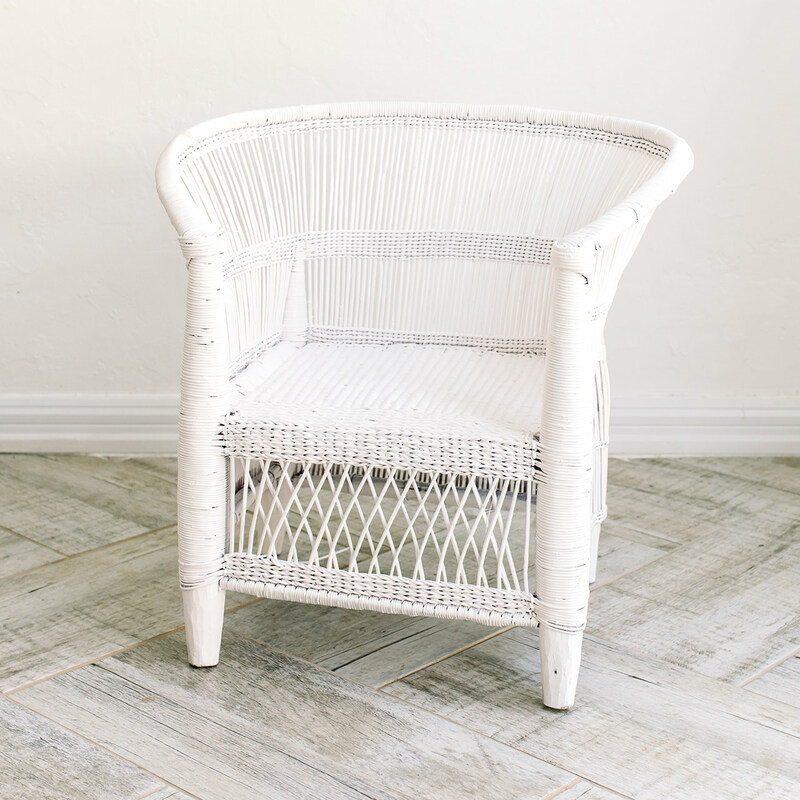 It works great as an actual kids’ chair, or as an ornament-type addition to your lounge or guest bedroom. 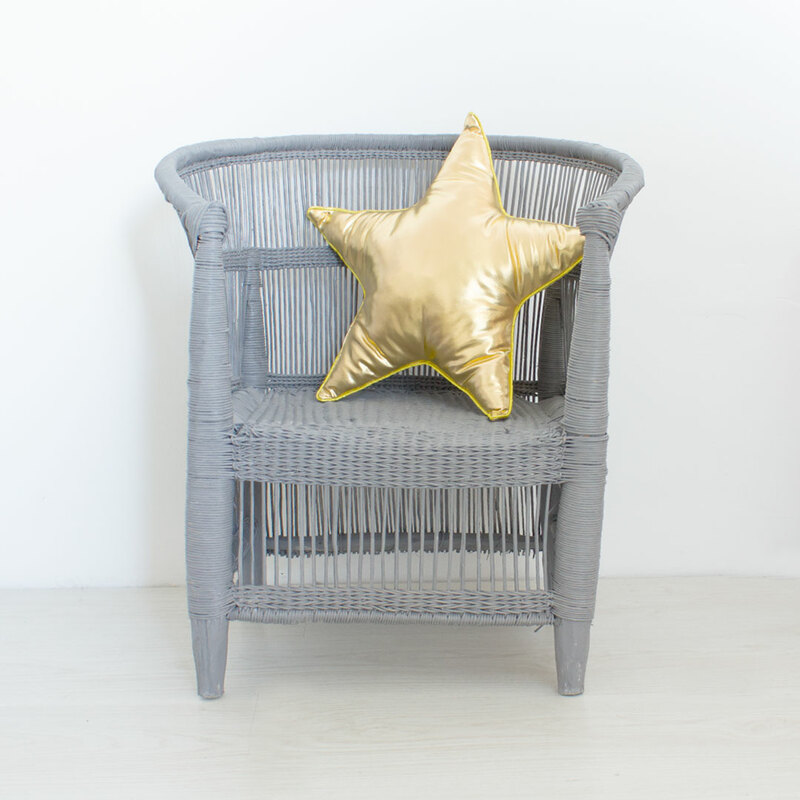 These beautiful chairs are available in a choice of colour finishes to suit your decor. 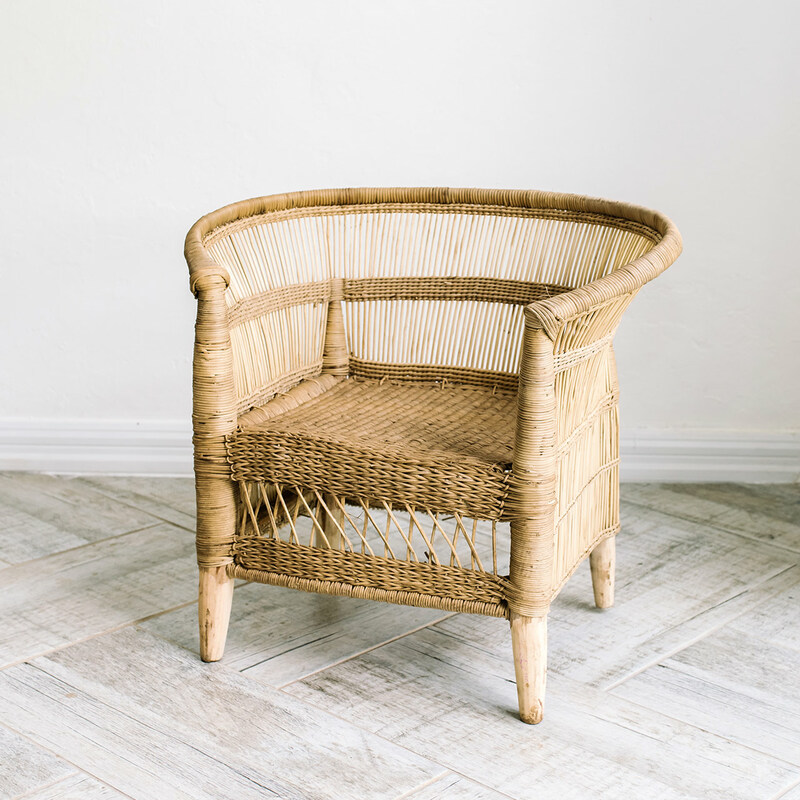 The dimensions are estimated since they are handmade and no two chairs are the same!